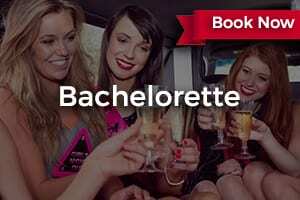 Book Ahead and Save Big! Ready to start planning your trip? We’re here to help. 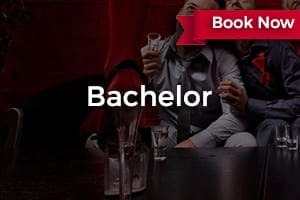 Browse our professionally crafted nightlife packages below, or create your own VIP party package and tell us exactly what you’re looking for. 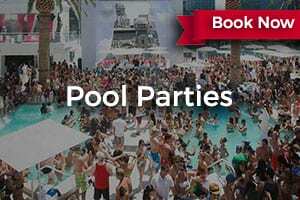 We are a network of nightlife professionals with a combined experience of decades in the Las Vegas party planning business. 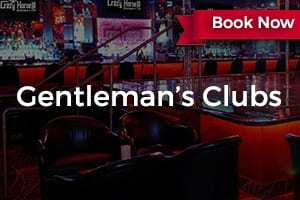 We work directly with the top Las Vegas promoters and hosts to ensure you’re taken care of at every club. We’re here to ensure you have the best Las Vegas experience possible, while getting the most value for your group’s budget. 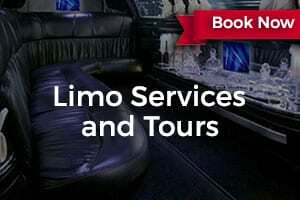 We simplify the process of planning your trip by offering a selection of easy to book VIP Packages and Services, combining the best offers in Las Vegas nightlife. 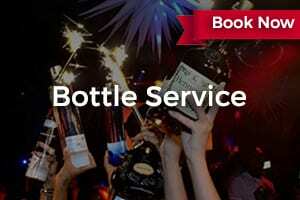 We book everything ahead of time for you, and make sure your Bottle Service, Limo, Hosted Entry, and Guest List reservations are all set for you before you arrive. No guesswork, no headaches, and no hassles. Fred does not disappoint. Hands down, favorite promotor in Vegas. He always knows the best places and what nights to go. Can't wait to see what he has to recommend for my next weekend in Vegas with the girls!! Fred is very responsive and great at communicating through text. He will follow up to ensure you have everything set up for your trip. He has a solid network for every club and personally can set up for XS. He was easily able to accommodate for our group of 18. We do an annual trip and will be contacting Fred again in the future. Fred is THE BEST! My friends and I went to Vegas for our friend's 21st birthday and Fred got us into clubs all weekend long. There was a group of eight of us. He even got us free bottle service one night! Fred was extremely helpful, reliable, informative, and friendly. He was very quick to respond to any and all texts and requests. One of the girls in our group needed gluten free alcohol options because she has a very serious gluten allergy and Fred made sure that she was taken care of. I would recommend Fred to any and all people I know who are coming to Vegas! Promoter Now has a network of contacts to assist you at every club in Vegas for bottle service, guest list, and anything else you may need. We have four featured clubs (Hyde Bellagio, Encore Beach Club at Night, Marquee, and Intrigue), because these are the venues most highly rated by our guests and clients. We go in depth in these sections to give you a insider’s look into each. 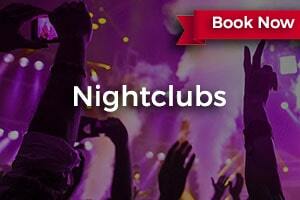 Head over to Nightclubs for a closer look.